The All’Russian PT 2016 was hosted by the Northern (Arctic) Federal University in Arkhangelsk from 25th to 30th November with the support of MIPT and ABBYY company as the general informational partener. The competition gathered 8 teams from 7 universities and was really tough. 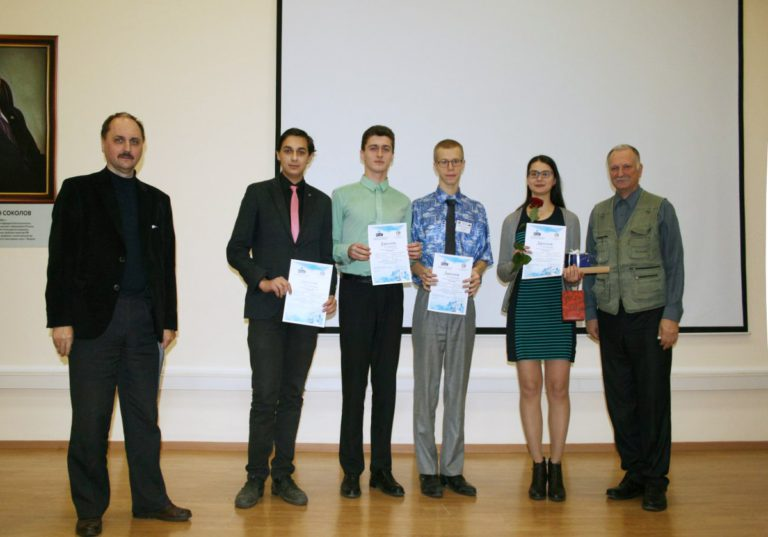 3 teams went into FinalsL 2 teams from Moscow Institute of Physics and Technology and a team from Voronezh State University which obtained 3rd place at IPT 2016 in Paris. Congratulations to all the participants who found time and forces to prepare for the Tournament. And congratulations to the Experience team from MIPT as it has won the competition and has obtained the possibility to reprezent Russia in the beautiful city Gothenburg at IPT 2017!